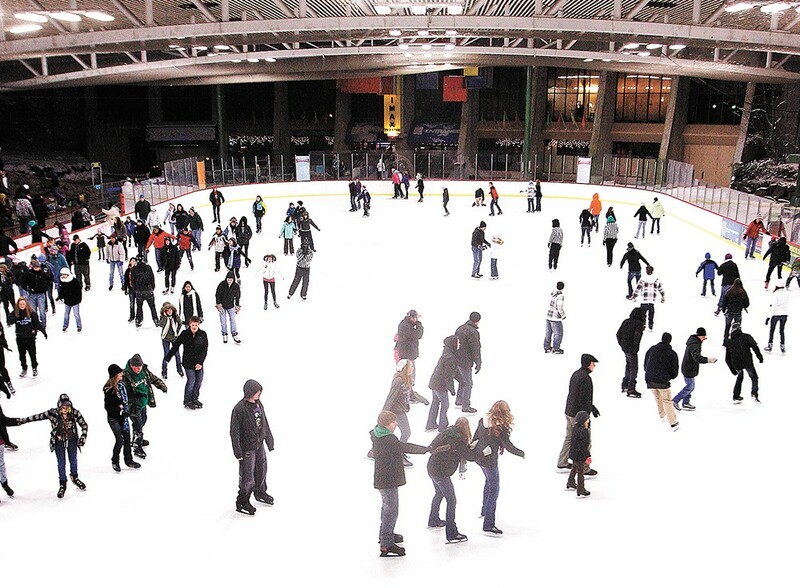 This year offers your last chance to skate at Riverfront Park's Ice Palace. When the in-laws, cousins, parents, aunts, uncles and grandparents come to town this holiday season, don't be caught without a plan. Sure, you'll definitely want to spend some quality time catching up on everyone's busy lives, but after a few days around the house, the stir crazy might start setting in. Good thing we compiled this guide of 50 events from Thanksgiving to New Year's to keep you and the family distracted, and therefore at peace with each other. Now, you really have no excuse when the relatives ask, "What's there to do?" With something for every interest and age, this year's Holiday Guide has you covered. Take the restless kids to ice-skate for a couple of hours at the Ice Palace — this season is your last chance to visit the Riverfront Park venue before renovations relocate the rink. 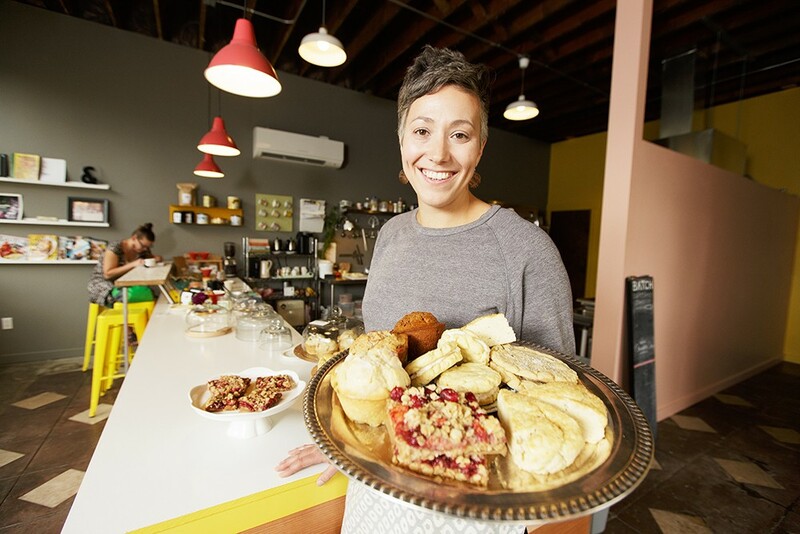 Want to show your mom and sisters how amazing Spokane's vintage shopping scene has recently become? Beyond all the local shops, don't miss the annual Country Christmas Vintage Sale in early December. Looking for something more traditionally Christmas-y to see with the complete extended family? Besides all the regional theaters' seasonal offerings, the Cirque Dreams Holidaze revue-style show will mesmerize the youngest and oldest in the audience. If you're a host responsible for entertaining a crowd more into nightlife, beer and food, plan on getting tickets to a winter beer fest, or a downtown holiday pub crawl. 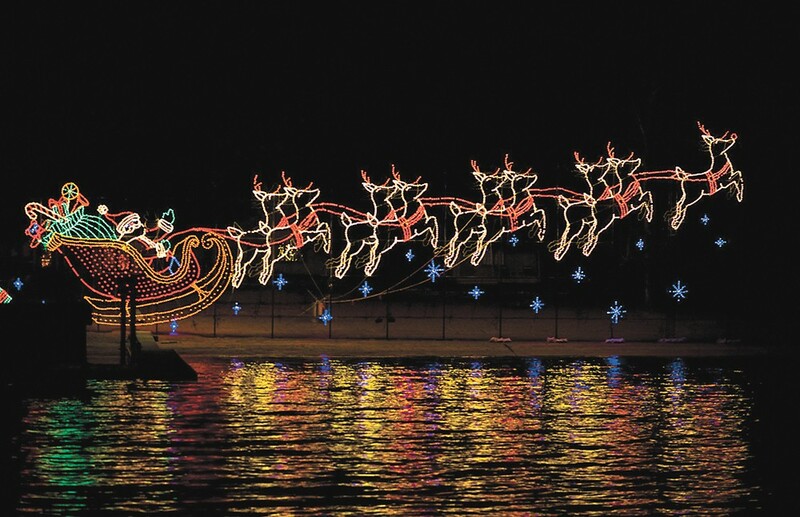 See the 30th annual holiday lights display in Coeur d'Alene. 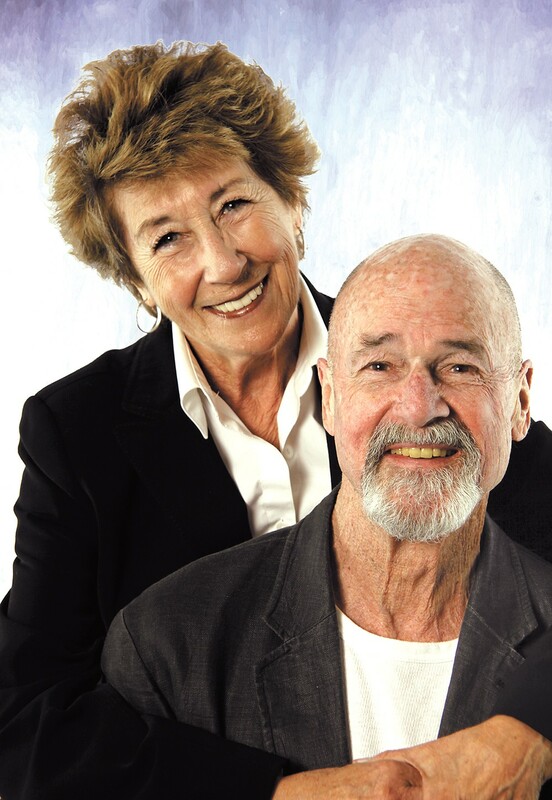 Ellen Travolta and hubby Jack Bannon perform together for their fourth annual production, "The Christmas Show." 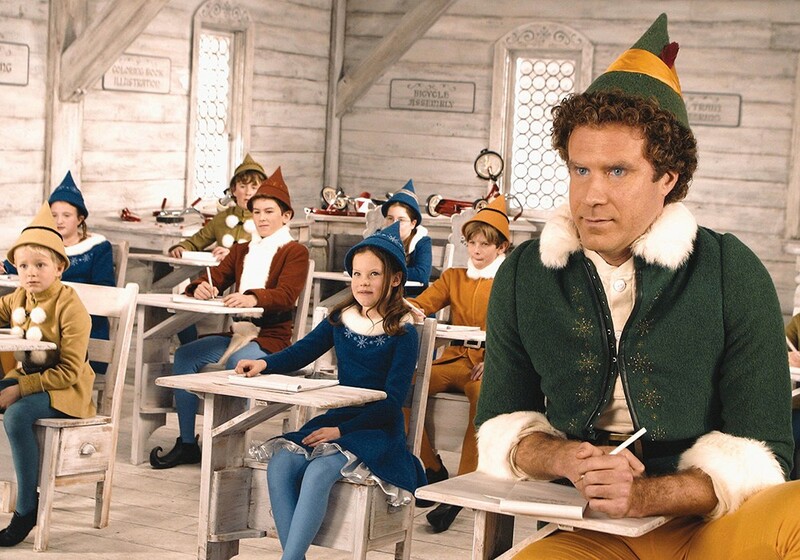 See Elf on the Garland's big screen Dec. 20. 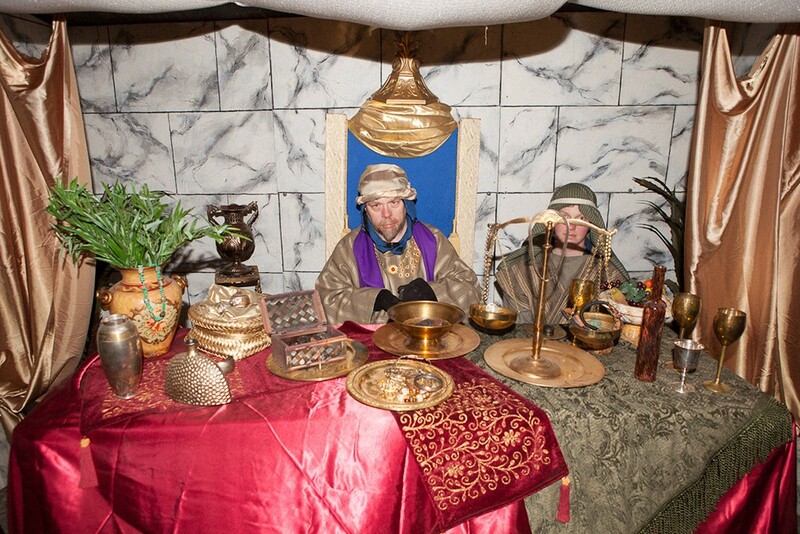 The annual "Journey to Bethlehem" Nativity display, Dec. 2-4, features more than 11 live actors. 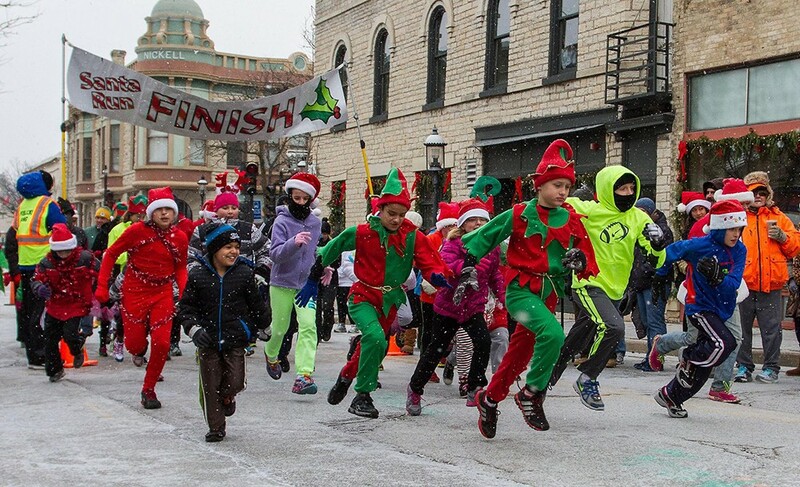 Jingle and jog during the YMCA of the Palouse's annual Jingle Bell Fun Run. 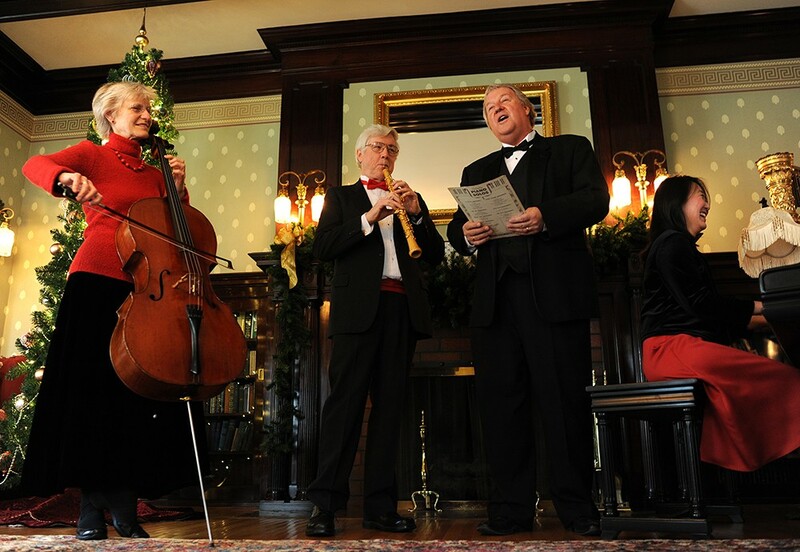 Hear classic Christmas music in an historic South Hill home Dec. 7-8. 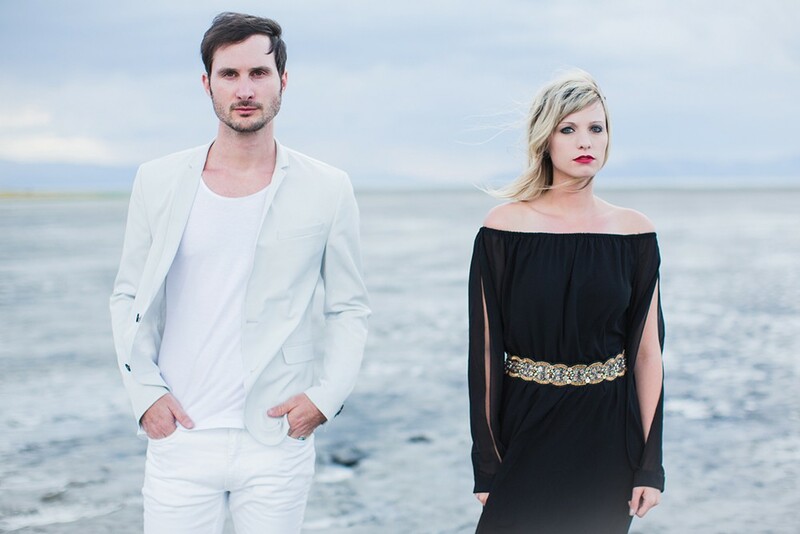 The Sweeplings play a holiday show in Spokane on Dec. 9. 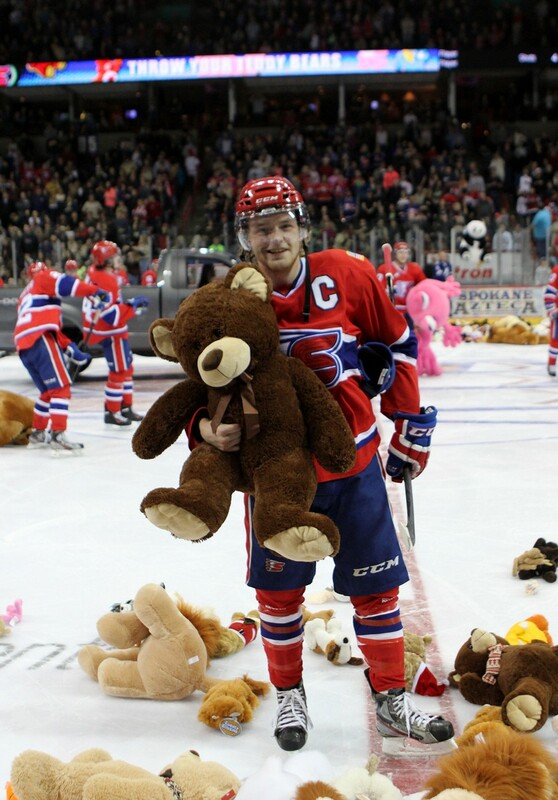 Bring a teddy to toss on the ice when the Chiefs score their first goal on Dec. 9. 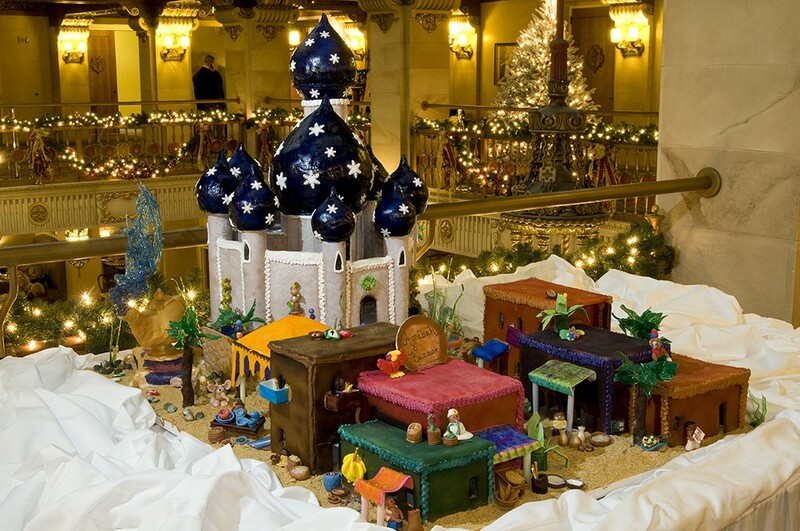 Chris Kitchen's annual Gingerbread Build-off on Dec. 11 is one sweet holiday tradition not to miss. Take a holiday baking class with Mika Maloney on Dec. 15. Morihiko Nakahara conducts the Symphony's Holiday Pops concert Dec. 17-18. 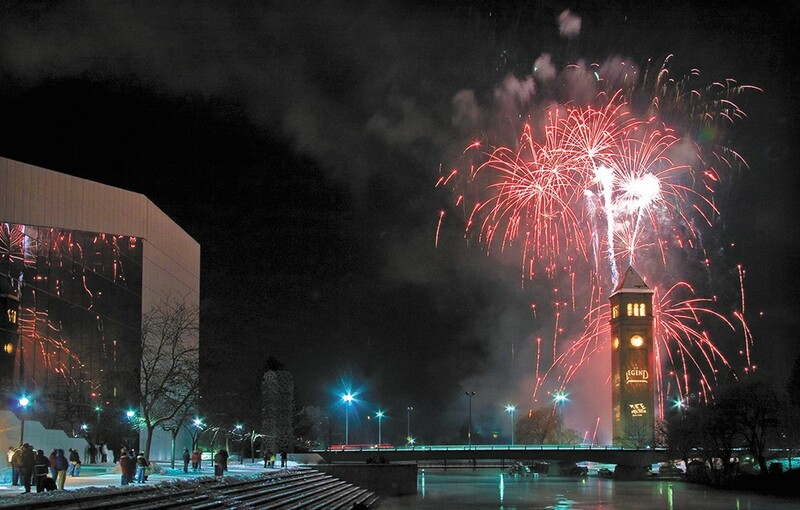 First Night Spokane is the ultimate family celebration to cap off the holidays and usher in 2017.